Travel hats and scarves get a lot of fanfare, but we all know the secret to fighting a cold travel day: a solid pair of winter travel gloves. And truth be told, those cheap cotton finds from the dollar bin aren’t going to cut it. When the temps start to drop, a good pair of travel gloves should be your go-to. Here are the pairs of winter-proof gloves that are worth the investment and deserve to be squeezed into your carry on backpack. There are dozens of gloves on the market—travel gloves, winter gloves, lightweight gloves, fancy gloves, and baseball gloves—you get the picture. So what should you, as a conscious consumer, be paying attention to as you browse the web in search of the perfect pair of travel gloves? Do you need to be able to use your hand with as close as possible to its normal function? Or is preventing frost bite more important than being able to fumble with your keys? If dexterity matters, then options like thick, burly work gloves are out—these can be bulky, thus limiting your hand’s mobility. But—they keep you very warm. 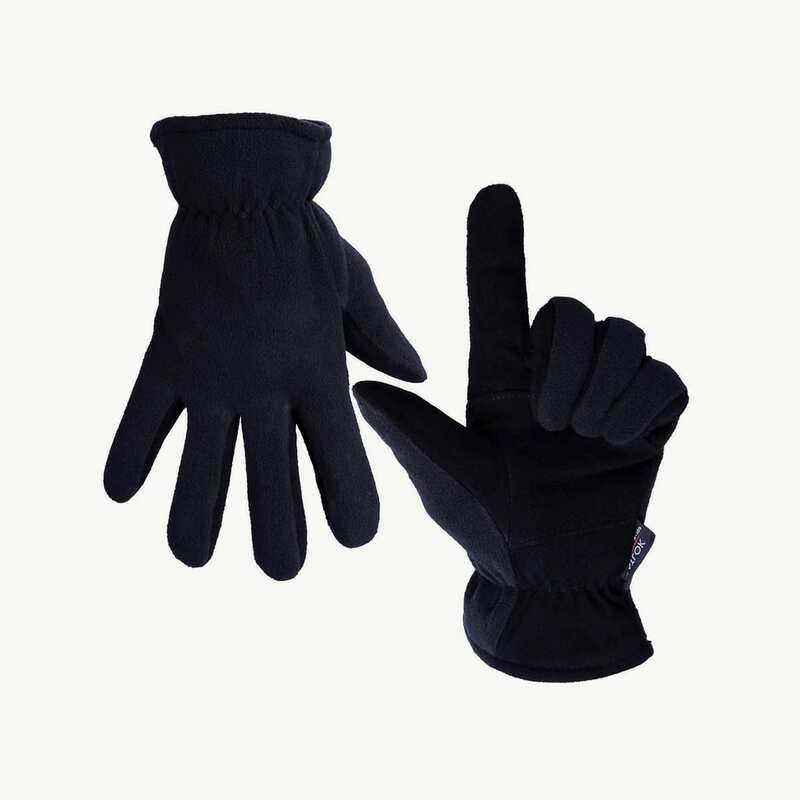 Consider both exterior materials and interior insulation as you shop for travel gloves. For instance, fleece is a tightly knitted synthetic fiber that can provide superior warmth; however, its moisture wicking capabilities aren’t anything to clap about. That’s why you’ll want more sweat wicking and quick dry materials like high-tech polyester on the inside as insulation. If you’re looking for durability and elegance, stick to leather gloves. 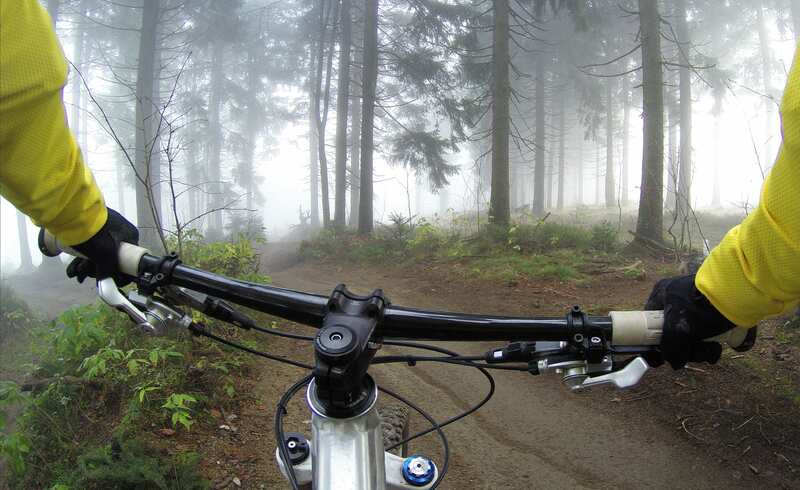 Primarily, leather gloves are made of cowhide, goatskin, pigskin, deerskin, or synthetic leather. Though leather alone is not too warm, you can find pairs with added insulation and liners to improve cold weather protection. Leather is reasonably water resistant, though not waterproof by a long shot. Stay away from cotton (it holds moisture and takes forever to dry). Are you going on an epic outdoor winter sports adventure? Do you frequently need access to your smartphone (making touch screen compatibility a must-have)? Do you want to look put together and cool? Do your travel gloves need a flip top so that you can use your fingers? 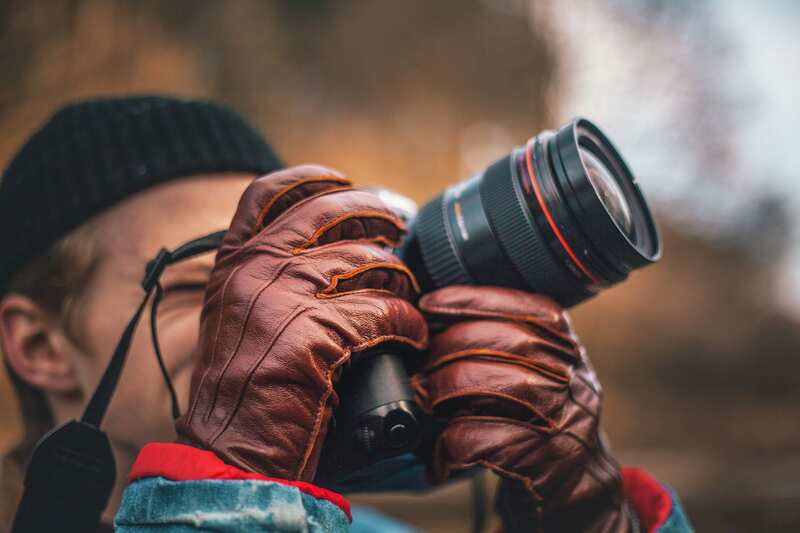 There are a variety of reasons you might opt for a specific type of glove feature—look over your itinerary, research typical climate patterns, ask friends, then settle on a pair of travel gloves that will work best for your upcoming adventure. These may not be the sexiest gloves on the market, but it’s hard to beat the value. For $20, you get a sleek, slim glove that works as both a liner or a standalone option for mild weather—perfect for spring and fall travel. I love how lightweight and thin these puppies are, and that dexterity isn’t sacrificed. 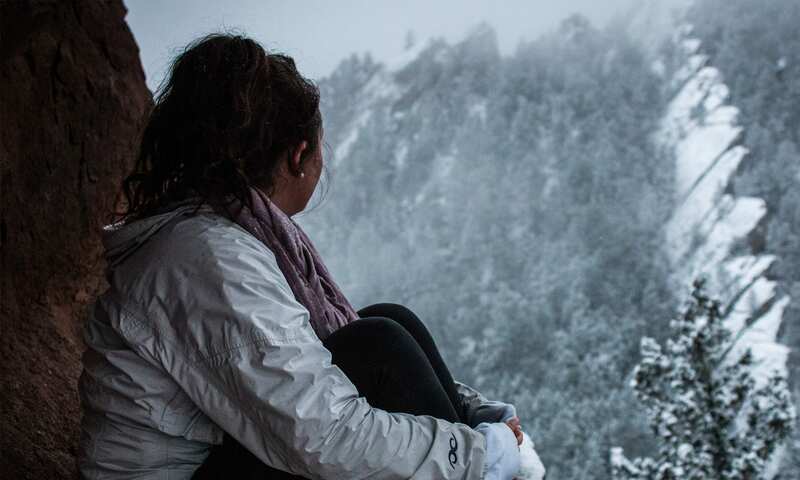 Take these on trips where you expect cool weather. They’re great for people who plan to exercise outside in the cold (but not below freezing) weather. 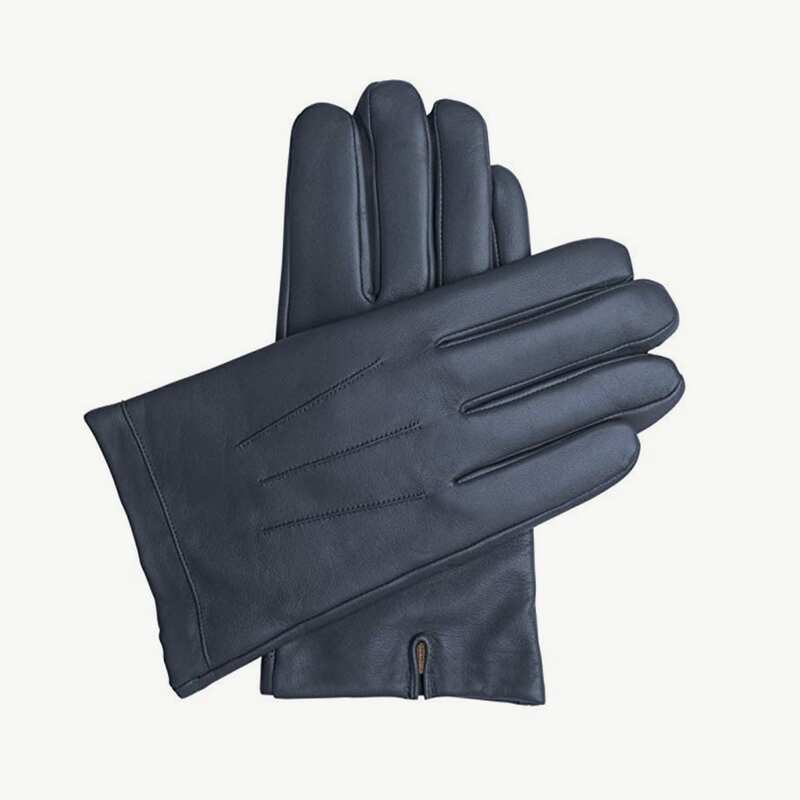 Downholme’s lined gloves for men have a minimalist classic design that just won’t quit! 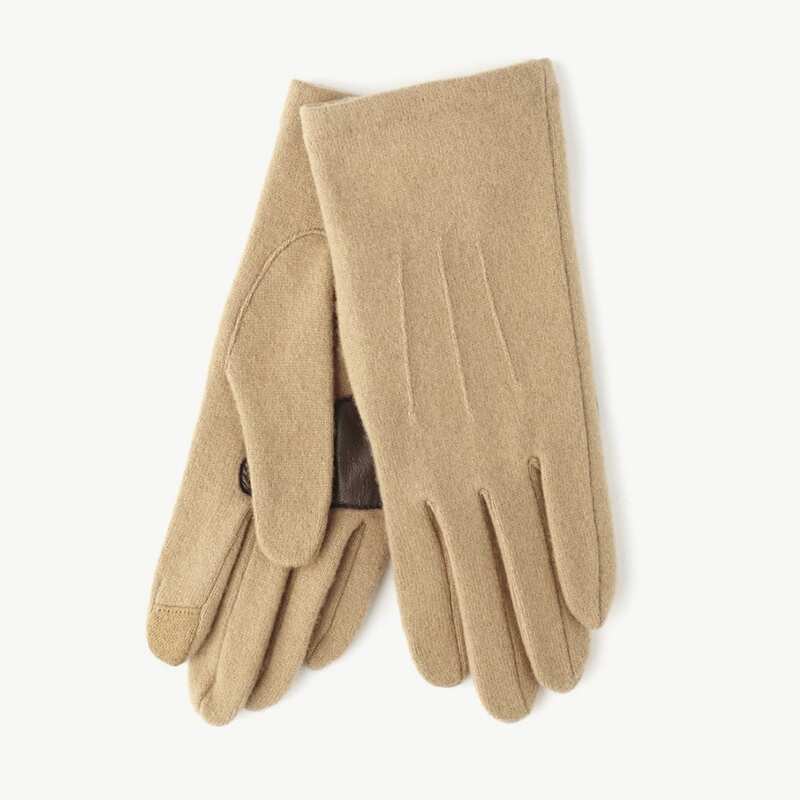 I love how simple and elegant, yet functional and warm, these leather gloves are. Pack these classy travel gloves if you’re jet-setting to a formal event abroad. They’re perfect for business travel or high tea with the queen, perhaps? Northface stepped up its travel glove game with the latest edition of their Etip gloves. These fleece beauties are warm enough for unseasonable cold spells, but generally light enough for even a few degree dip below your comfort zone. They’re perfect for shoulder season travel, when fall fades to winter (and GREAT for layering). There’s a women’s specific version for people with petite hands. Yes, these may be mittens. But hear me out. 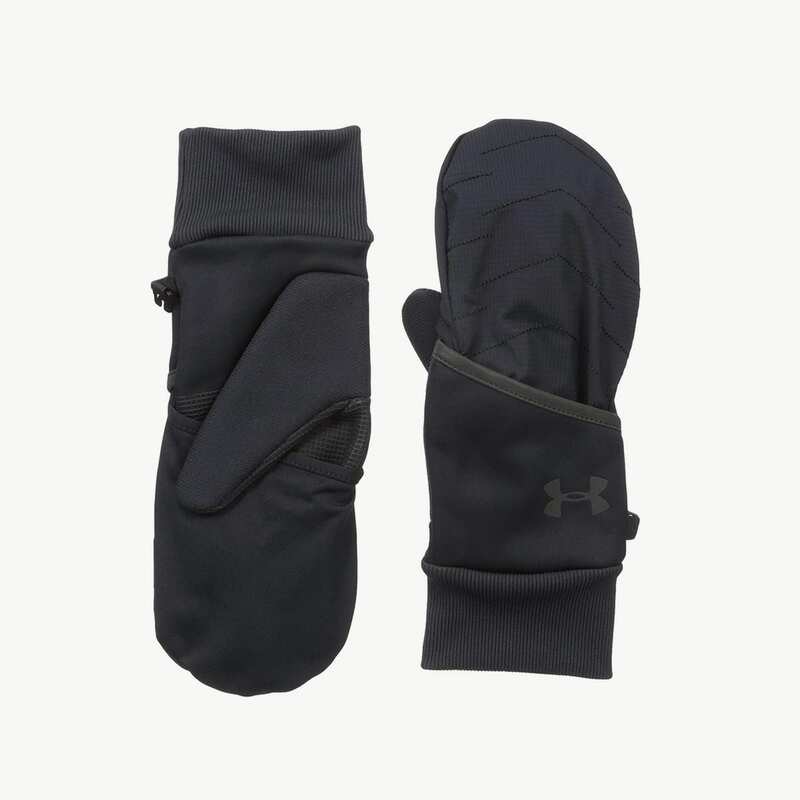 Under Armour’s Men’s Cnvt Reactor Glove provides an effective way for even the tip-tops of your fingers to stay warm (thanks to the mitten flip top cover!). These are perfect for temps 30° F and above and work well for exercising outside, too. They’re not only convertible, but these gloves have an ultra-soft knit fabric with a smooth exterior and a plush interior for just the right amount of warmth! Echo has a great line of gloves and winter wear (they’ve been in business for almost 100 years!). Their Touch Base glove check all the boxes of a classy travel glove for 2019. This version comes in a variety of neutral colors, perfect for complementing your travel fashion. 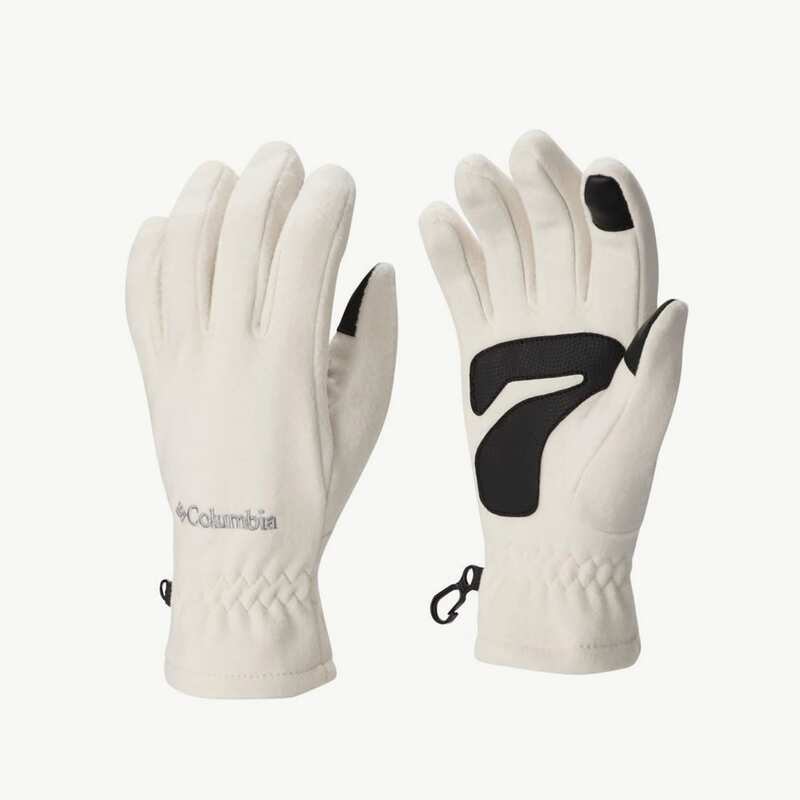 Colombia always delivers high quality gear, this pair of thermal fleece gloves is no exception. 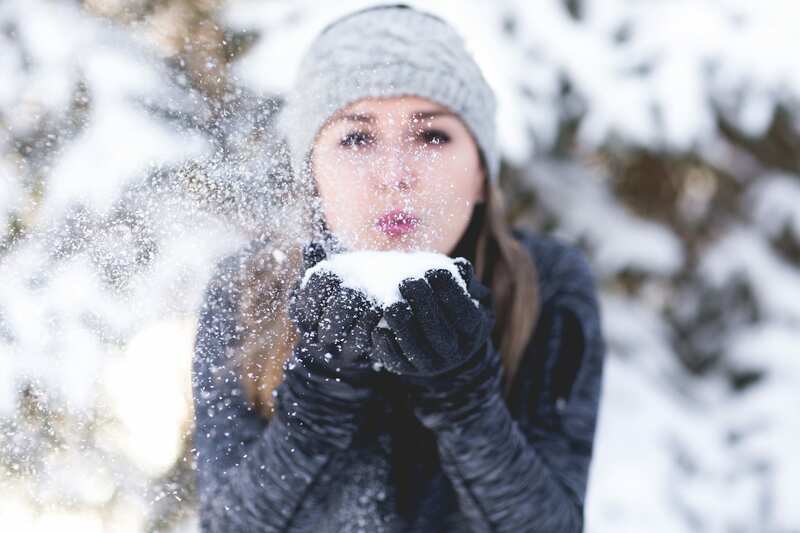 Keep your pinkies pleasant in lower temperatures despite the glove’s thin appearance. The cinched elastic wrist-line keeps the cold out for good. Clip them together when you pack them and you’ll never lose one. Perfect for stuffing into an extra pocket of your Setout travel backpack. These bad boys will keep you warm all the way down to -20°F(-29?)! 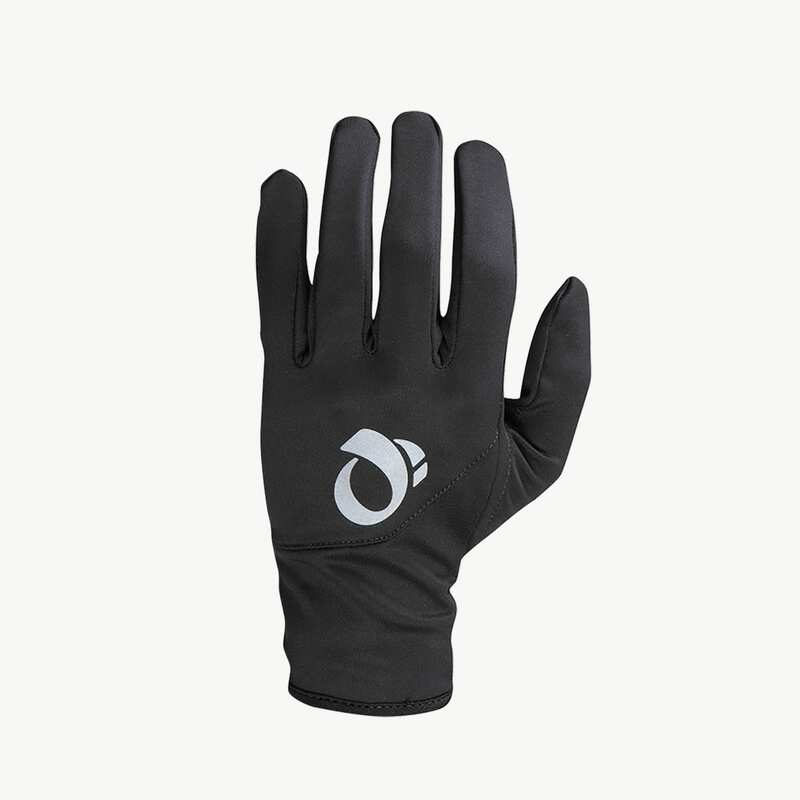 If you’re planning to travel to destinations deep in the thick of winter, Ozero’s deerskin gloves are hard to beat. 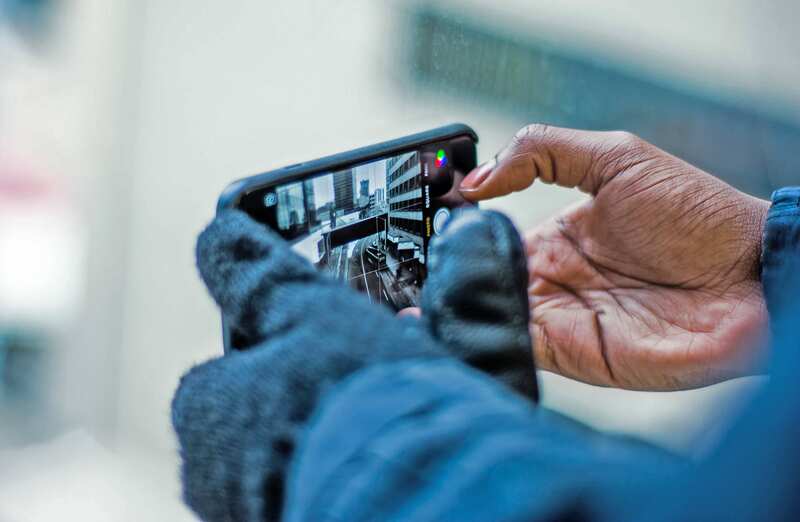 Created with a heatlok warming system, these gloves uses your internal heat and thermal fibers to keep your digits from freezing. Keep in mind that this pair would probably be uncomfortable for travel above about 20°F, so if you’re jumping temp zones regularly, you might want two separate pairs. Going skiing in the Alps? Hiking Patagonia peaks in June/July? Shredding nar in Hokkaido? These are the best travel gloves for skiers—waterproof, gauntlet-style, and ready to cut the freshest snowfall. They’re lightweight, unisex, and have an inside liner is washable. 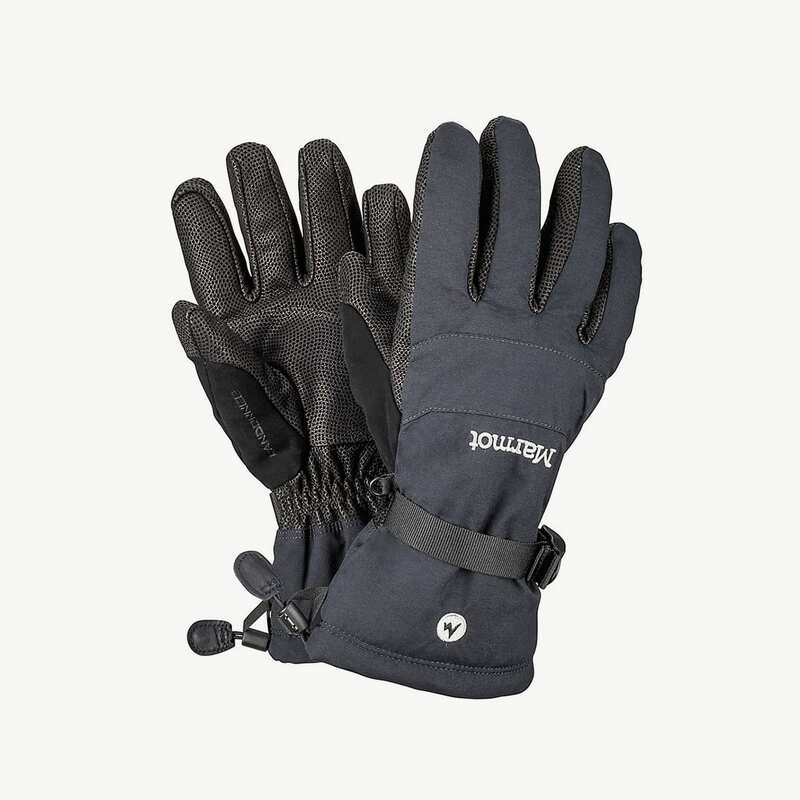 Don’t pack your ski poles without packing this great pair of winter travel gloves. Perks: Falcon grip, nose wipe, and wrist strap. BOOM. Adventures in cooler temperatures await! 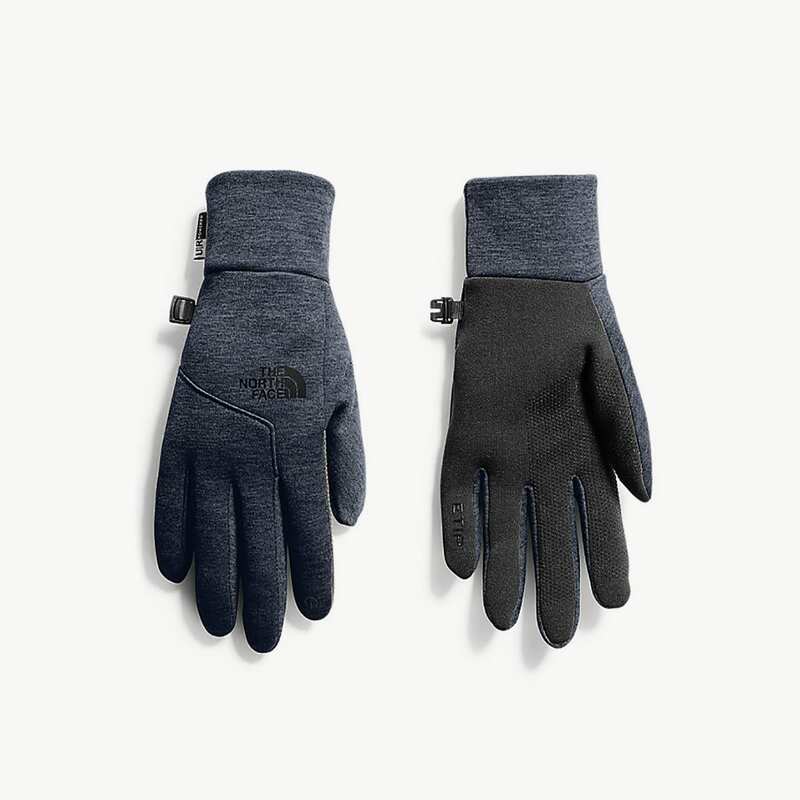 Whether you’re planning on sipping gluhwein at German Chriskindlmarkt’s, ice climbing glaciers in Alaska, hitting the slopes on a new-to-you mountain—or simply know that your hands get chilly even in the height of summer—a pair of high quality, durable, travel gloves will do your hands (and your packing strategy) a world of good.